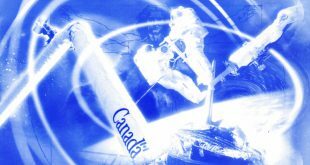 In late 2003 the Canadian Space Strategy was published. 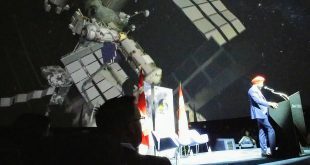 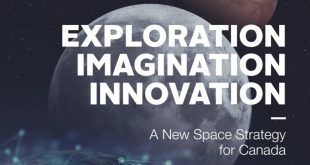 It was designed to pivot from a Long Term Space Plan to a framework for Canada’s space program. 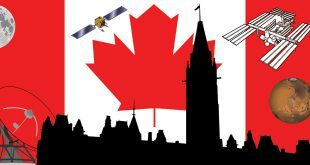 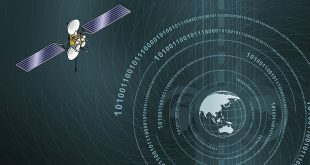 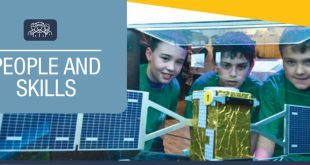 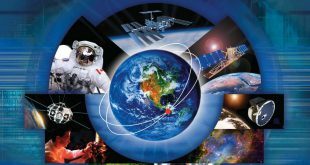 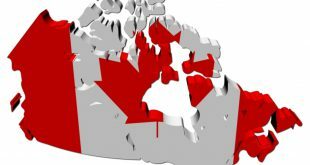 In today’s article, the fifth in this weeks series on What’s in Canada’s Long Term Space Plans, I’ll present the 1999 National Space Paper which some consider the third Long Term Space Plan.